Britain’s Leading Ex-Offender Expert on Prisons. From prison strip cells and roof-top protests at one end of the scale, through to being the Editor of the definitive 1,200+page annual reference book on the prison system of England and Wales at the other, Mark Leech has travelled an astonishing journey. Taken into ‘Care’ at the age 8 after the sudden death of his mother, Mark was one of the victims of the Cheshire Care homes Scandal for which Care home staff were later jailed for serious child sexual assaults – the abuse created in Mark a very angry young man with a deep distrust of authority. Though he claims absolutely no accolade for it Mark became embroiled in crime and robberies and served 14 years in 62 of Britain’s jails, from Inverness in the north of Scotland to Parkhurst on the Isle of Wight, his prison career was characterised by riots, roof top protests and more than 40 successful legal battles against the prison authorities fought in every legal arena from the County Court right the way to the House of Lords where he changed British prison law in the process. 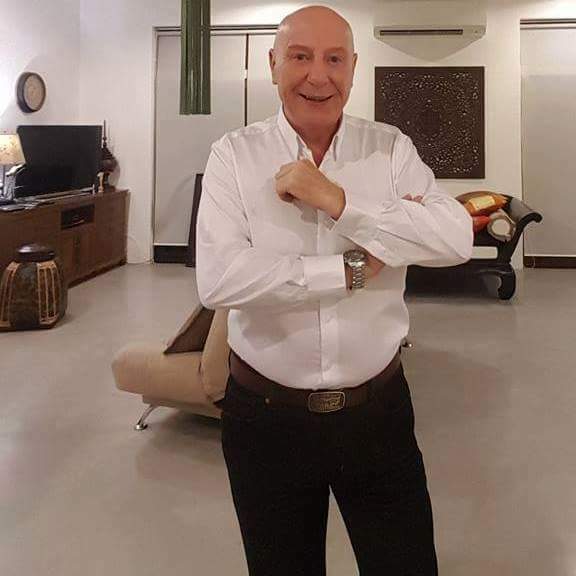 Once a tenacious thorn in the side of the prison authorities Mark, who was released from prison in March 1995, has risen to become the country’s foremost ex-offender expert on the policy and practice of the penal system, and he is a Fellow of the Royal Society of Arts. 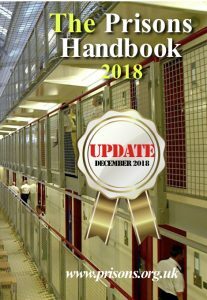 Since 1995 he has been Managing Editor of The Prisons Handbook, taking the book from 192 pages in its first edition to the definitive 1,200 page annual reference book on the penal system of England and Wales that it is today. 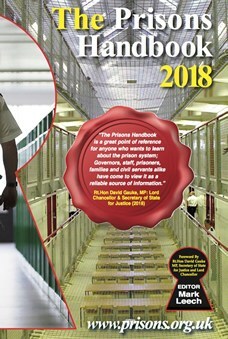 The 2018 (20th) edition of The Prisons Handbook, with a foreword by Rt.Hon David Guake MP, the Lord Chancellor and Secretary of State for Justice, was published 16th May 2018 – an Update to the book was published on 1st December 2018, both as an electronic .pdf file and as a published paperback largely for prisoners (more..). 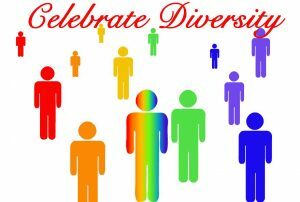 With the Actor Stephen Fry Mark is the founder and former Chief Executive of UNLOCK the award-winning national charity for people with convictions – UNLOCK won the Charity of the Year Award in 2011. 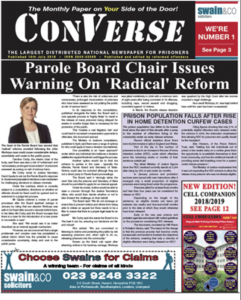 In 2007 Mark published the first edition of Converse, a new monthly national newspaper for prisoners – 11 years later it is the largest circulation national monthly newspaper for prisons. 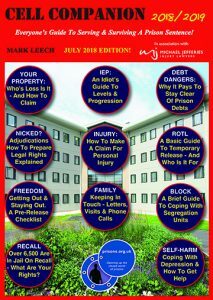 Mark launched his highly acclaimed book – The Cell Companion, a 256-page guide to serving and surviving a prison sentence, in November 2017; it sold out within weeks and a new 2018/9 edition was published in 2018. 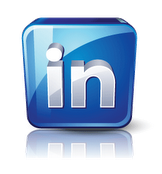 Since 1998 Mark has also been the the Director of The Institute of Prison Law. Today the Institute of Prison Law delivers the acclaimed Certificate of Competency in Prison Law distance learning course, an eight module online course with video lectures and modular examinations. 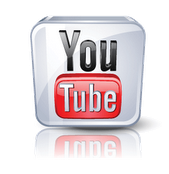 The course was fully updated and revised in 2018. Mark, is a full member of the National Union of Journalists (NUJ), a member of the Labour Party and he is actively involved in supporting LGBT..
Today Mark lives among the quiet rice fields and beautiful mountains of Northern Thailand with his civil partner, Oui, who is currently studying for a Masters Degree at Chiang Mai University in Thai Fine Arts. Mark remains actively involved with the subject of prisons and rehabilitation and, outside of that, his interests are in aviation – Mark is a qualified helicopter pilot. 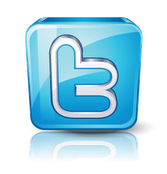 Follow Mark on social media below.